QUESTION: Marty, you know which bank I am at. You also know the Fed has been going around warning banks that their models are wrong and they will not see a flight to quality being the 30 year bonds. Yet Yellen seems to also say she does not believe in inevitable cycles. They are saying one thing publicly and another behind the curtain. Are you sure they are not attending your conferences covertly? I think it’s a myth that expansions die of old age. I do not think that they die of old age. So the fact that this has been quite a long expansion doesn’t lead me to believe that it’s one that has, that its days are numbered. But the economy does get hit by shocks, and they were both positive shocks and negative shocks. She will not come out and say there is a business cycle for it is a presumption, as Larry Summers noted, that if you admit there is a cycle it creates one. People who have no trading experience cannot see the real forces behind the business cycle. Nevertheless, I would not take what she says publicly seriously. Just in October, the IMF began warning that the core G7 economies had experienced a very weak recovery which risked turning into near stagnation after cutting its global economic growth forecast for the fourth successive year, as reported in the Guardian. The IMF is warning that if the Fed raised rates, they will set off a new financial crisis because of other indebted countries. 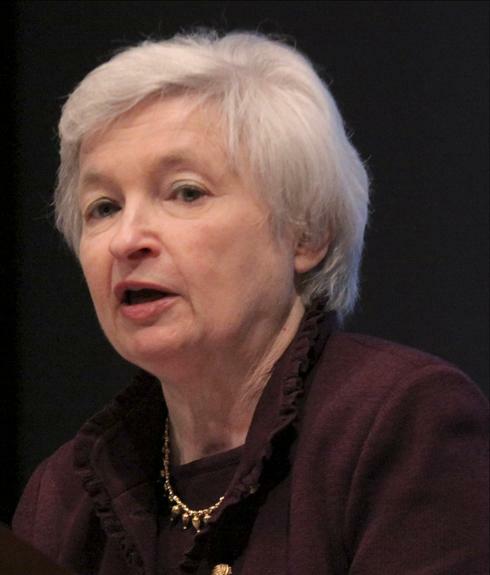 Yellen’s statement is a public one and not one which should be taken seriously. Summers’ simply admits he is incapable of doing any forecasting. His original proposal to move interest rates negative demonstrates that the guy knows nothing about how the economy functions for all he looks at is the bankers. What about the savers or the elderly whose retirement he has destroyed? What about the pension funds he has wiped out? The high-yield hedge funds going belly-up is all part of this inability to forecast. They assume that the trend in motion will remain in motion and not die of old age. 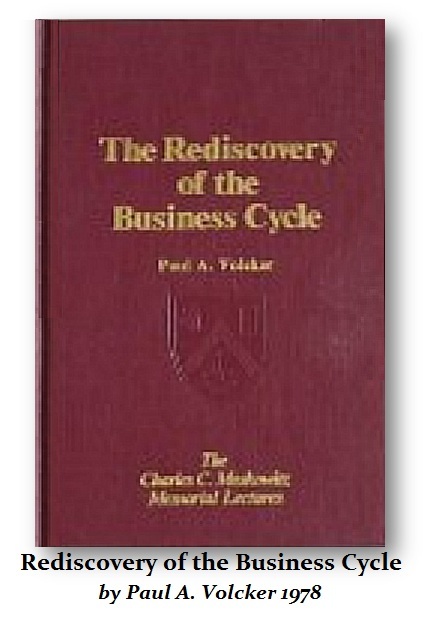 The Rediscovery of the Business Cycle – is a sign of the times. Not much more than a decade ago, in what now seems a more innocent age, the ‘New Economics’ had become orthodoxy. Its basic tenet, repeated in similar words in speech after speech, in article after article, was described by one of its leaders as ‘the conviction that business cycles were not inevitable, that government policy could and should keep the economy close to a path of steady real growth at a constant target rate of unemployment. So do not take whatever Yellen says publicly very seriously. She cannot speak freely any more than you can (working for a bank). If you work in a bank or government, you cannot speak freely for whatever statement you make is attributed to the whole. The recovery is extremely weak. The Fed had to raise rates because Larry Summers is dead wrong. The Fed can see that negative interest rates have FAILED to work. 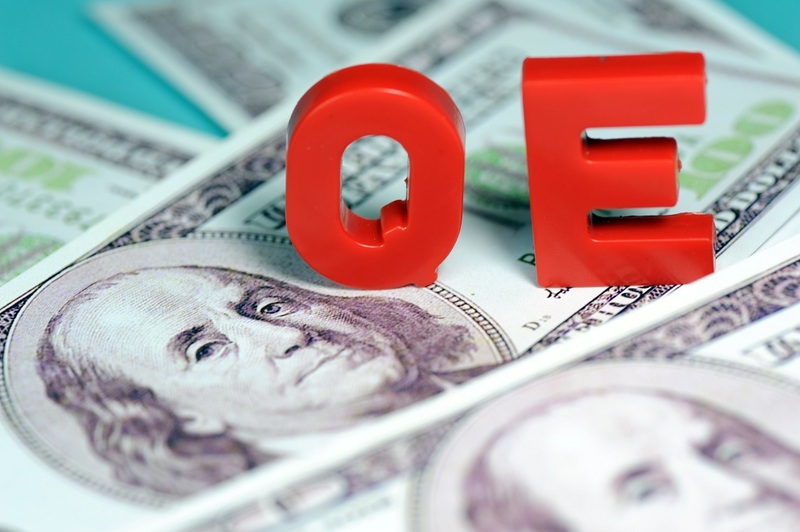 Even QE has not worked in Japan or Europe. This alone disproved that the idea of increasing money supply will cause hyperinflation. This totally misread what took place during the German hyperinflation. 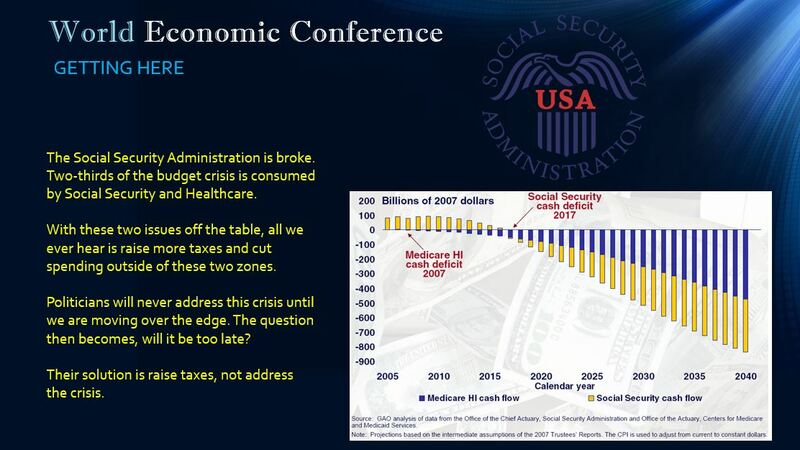 They failed to realize the new government previously defaulted of all debt which wiped out savings, banks, and pensions. They printed money because that was all that was left. It was the symptom rather than the cause. There is no CONFIDENCE and it is being killed with taxes. As we approach 2017, those in power have only sought to maintain their power. They are raising taxes and enforcing taxes to the point where they are reversing everything that made the world economy function post-World War II. It was the free flow of capital that reconstructed the world. This is the very thing that governments are shutting down for taxes. We are now officially driving in reverse. This is the government’s own forecast for the budget crisis. 2017 will be the year from hell all around the globe.